Snowy Desktop 3D is a stunning screensaver that is perfect for the Holidays or during the Winter season. 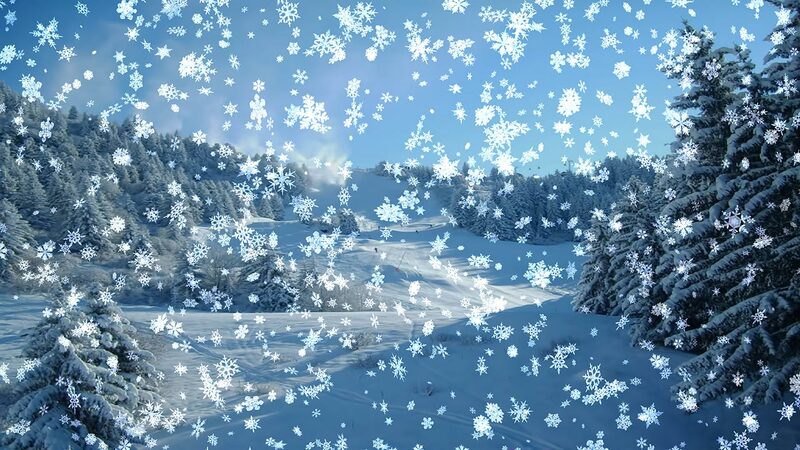 A beautiful snow scene with falling snow on your screen, blue sky, trees covered with snow. If you like nature you will love this screensaver! Snowy Desktop 3D is a stunning screensaver that is perfect for the Holidays or during the Winter season. A beautiful snow scene with falling snow on your screen, blue sky, trees covered with snow. Several wonderful landscapes. If you like nature you will love this screensaver! Autumn is the most colorful season of the year. The dying foliage produces amazing pure colors and hues of the green-yellow-red palette. Together with the blue skies these colors produce incredible saturated images of the nature. You want to have a fireplace at home? But you can not afford it? Our new animated screensaver New Year Fireplace will solve this problem. With our screensaver you will be able to decorate your desktop! Animation is realistic and high-quality.